Mt. 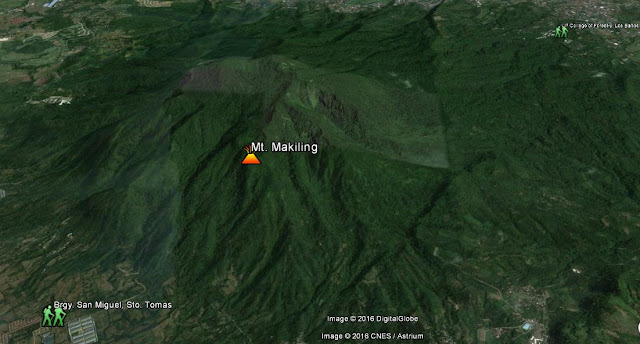 Makiling Traverse Day-hike on wet season is my 2016's 2nd local major day-hike and my 2016's 6th local hike. This adventure is preceded by Mt. 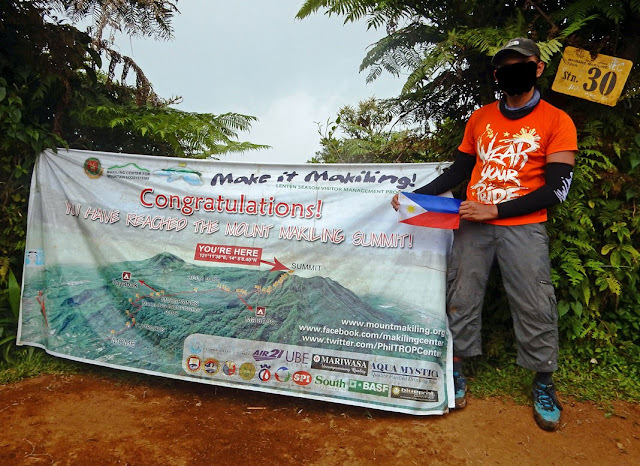 Mariveles Range Traverse Extended Day-Hike just 2 weeks ago. (1) There are 60 stations marked through-out the course. 30 stations from DENR Station (Sto. Tomas) ascending to Mt. Makiling summit (1,090masl) then another 30 stations from this summit descending to Makiling Gate (Los Baños). (2) Lunch time can be done in Station 15, Peak 3 (1,020masl) is in Station 18, Summit is in Station 30 and Agila Base is in Station 11. (3) Roped segments became more challenging starting from Melka Ridge (Haring Bato) up to trail before the Station 18 (Peak 3). It's like rock rappeling and good thing it was still sunny during our ascent or else it will become more dangerous and slippery during rainy hours. (4) Lots of "limatik" (leech-type) in rainforest area especially in Stations 15 and 30, and descend trail to Agila Base. I have encountered 5 "limatik" on my raincoat/hand which I finger-stroke immediately and 1 full blood-sucked on my right lower leg. (5) I think there is an average of 8 hours to finish the entire traverse (60 stations) from Sto. Tomas to Los Baños. We did it by around 7.75hours with rain fell hard after we reached the summit; having a very muddy, very slippery, "limatik"-infested trail on descent to Station 1. (6) Motorbike back ride (habal-habal) can be availed on descent from Station 11 (Agila Base) to Station 1 (Makiling Gate) at Php100 one-way, around 5km semi off-road. This will save you to trek 1.5hr with 10 stations to skip. Jeep is available too for group. (7) There are only 2 bathroom (1 each for male/female, PhP20 fee) at the Station 1 Makiling Gate so be there as early as possible to avoid the very long queue. 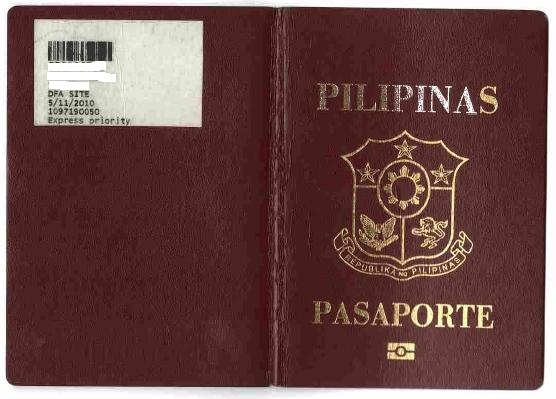 Budget 600 Inclusion (van service Cubao - Bataan - Cubao, all fees, local guide fee). This trip was an organized event posted in https://web.facebook.com/groups/CLIMBER.Philippines/.